After trading his tranquil Staten Island existence for a flat in the city and an editorial position at the New York Herald, William Nesmith anticipates as easy and uneventful a transition from bachelorhood to marriage — as soon as he’s prepared to ask the vivacious Violet Chapin for her hand. 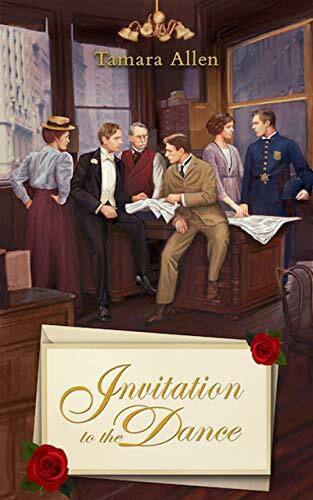 Though Violet longs to climb the social ladder Will scorns, she seems willing to wait for him — and wait she must, for Will intends to make his way without the assistance of Violet’s well-to-do connections. Whether that’s a vow he can keep comes into question when he runs afoul of Charlie Kohlbeck, a capricious reporter with a keen eye for a story and the flexible ethics to dig up any secret, whether hidden in Manhattan’s darkest corners or the grand marble halls of its social elite. When Will is ordered to work with him so they’ll come to better appreciate each other’s talents, Charlie takes him along on the hunt for an interview with the elusive Lord Belcourt. It’s a meeting every reporter in town is after, but Charlie gains an audience by introducing Will as one of the wealthy California Nesmiths — a lie that sets Will on a path up the social ladder at a speed no respectable gentleman could stomach. Offered his own society column if he prolongs the charade, Will wants nothing more than to escape the bevy of eager debutantes on his trail and make peace with a very vexed Violet. 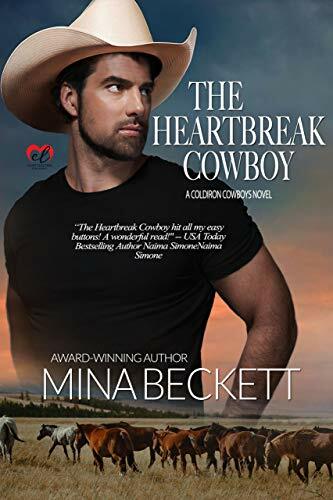 But when he helps a shy heiress menaced by swindlers, he’s caught in a tangled web turned dangerous and must put his faith in Charlie Kohlbeck — who may possibly prove the one road to ruin Will is defenseless to resist. I keep screwing this up so I’m trying a third time. In case you don’t read the comments, I’ve been a mess on getting this deal right. Allen has a book that’s free and one that is one sale. Yesterday, I included the cover for one and the description for the other and promised a link and basically didn’t deliver on any of it. I don’t know why but it’s obviously reading comprehension fail. This title is temporarily discounted and set during the winter months. Sorry, Ms. Allen, for screwing this up repeatedly. This is a freebie but it’s always free per Ms. Allen. You might as well download it today though because I might not get the links right again. A small town girl. A Hollywood Star. Two lives that collide. I enjoyed this book. Kati gave it a B review. I looked on Apple, but the only version that showed up was the French one? Treats you can make without putting on the oven — also includes many gluten-free desserts! With plenty of puddings — chocolate, pistachio, butterscotch, maple bourbon,rice pudding with lemon — plus Nutella fluff, Thai sticky rice with mango, wholesome “jello” made with fruit juice, no-bake cookies, icebox cakes with whipped cream and graham crackers, you’ll find tons of special, delicious desserts here — and lots of them are gluten-free too. 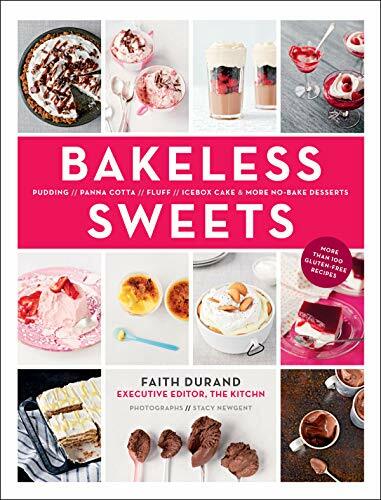 Bakeless Sweets is the first cookbook to give you all of these beloved no-bake desserts in one big collection. You almost got a deal with the title “Eating Her Christmas Cookies” but it was a KU exclusive and I try to avoid those. But I did think it was ironic when I stumbled across this one instead. Let me have my little amusements, no matter how childish. Invitation to the Dance is a lovely, charming M/M romance and a steal at the price. Copy editor vs. writer! Enemies to friends to lovers! 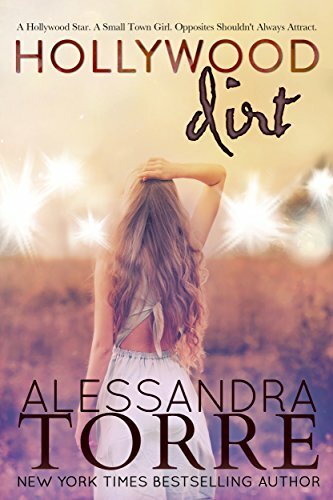 High society and a low-key sweet secondary M/F romance! 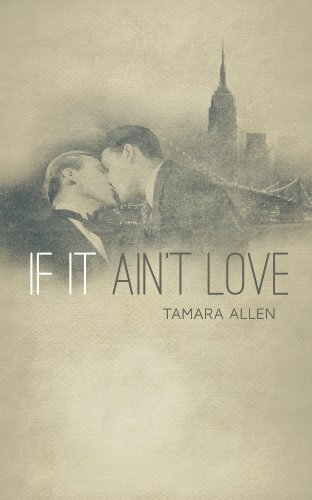 I’m a big fan of Tamara Allen and don’t understand why she isn’t better known and recognized among M/M romance readers.